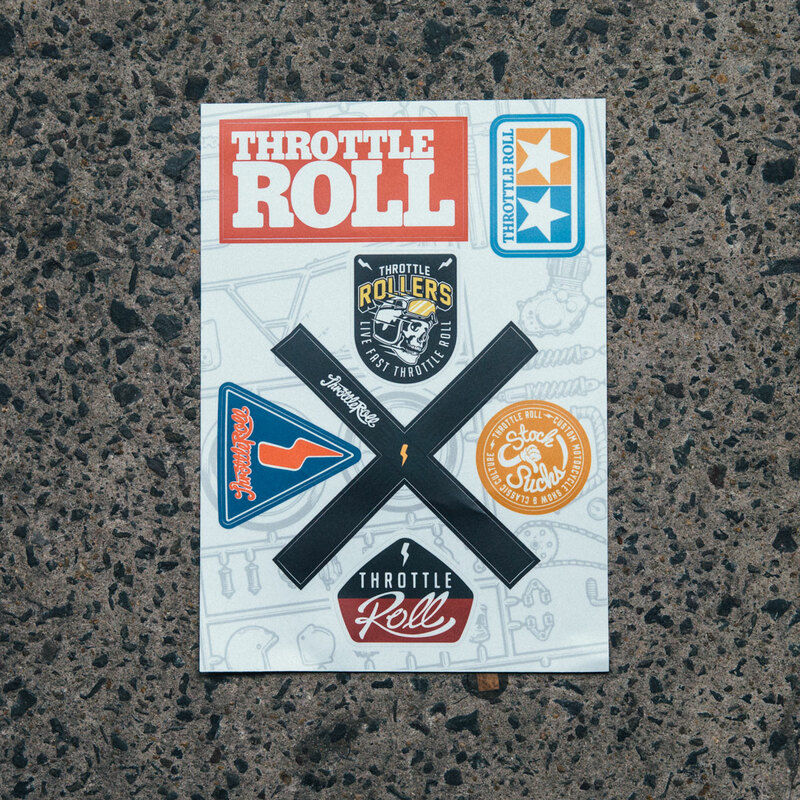 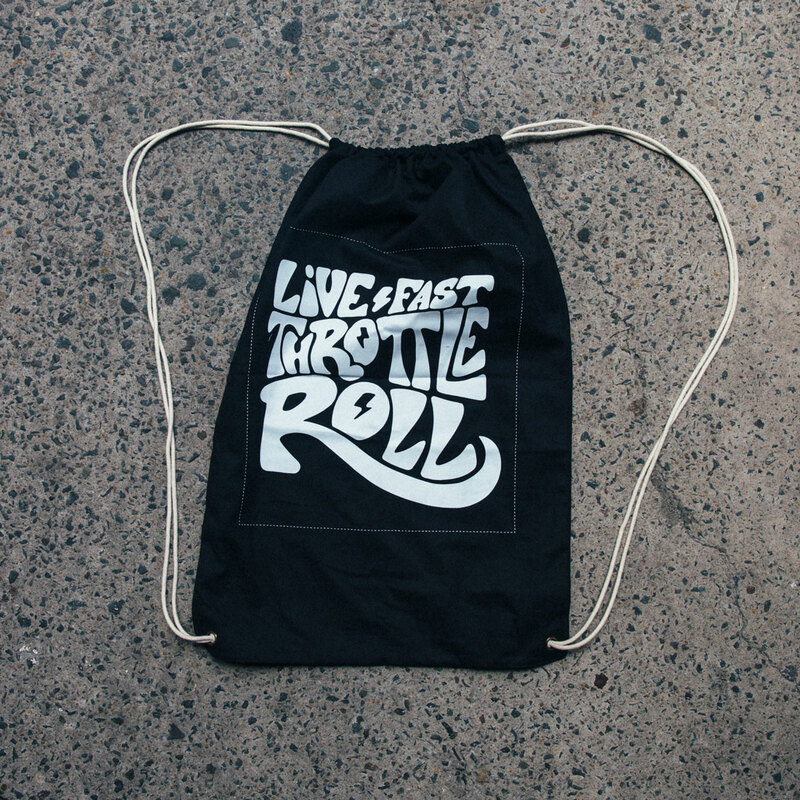 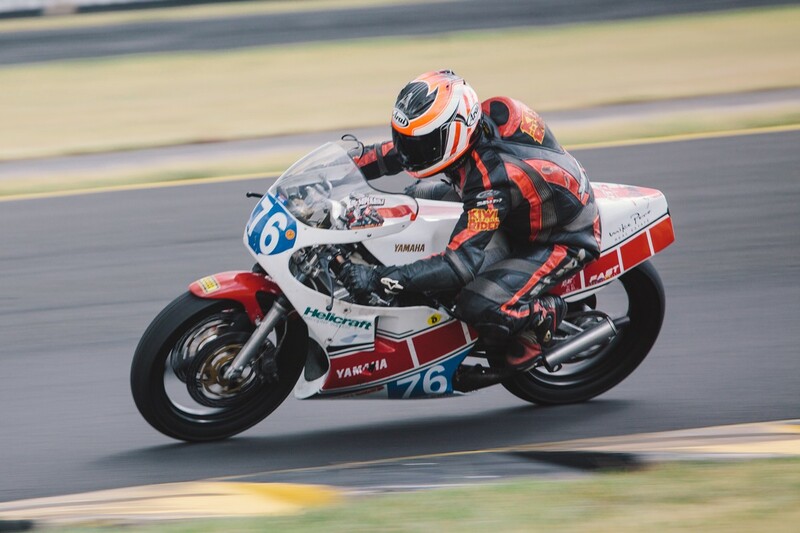 Throttle Roll snuck through the back gate and managed to take a sneaky gander at what to expect this weekend for the Barry Sheene Festival of Speed. 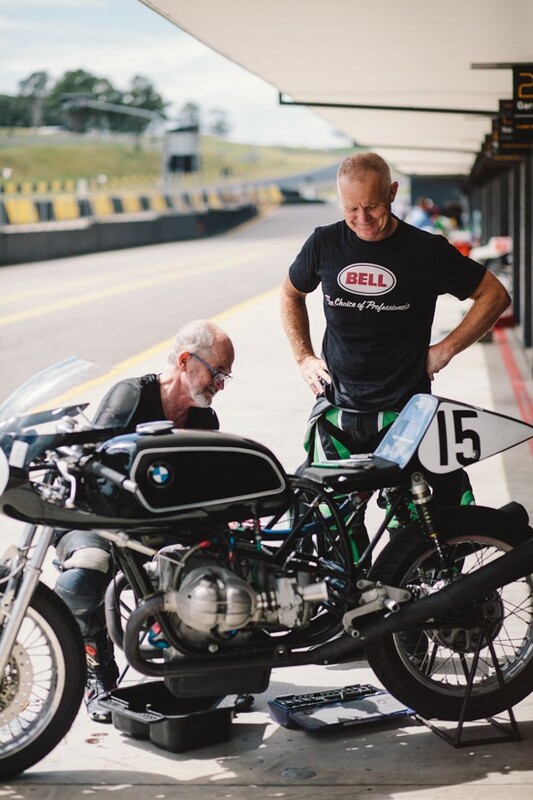 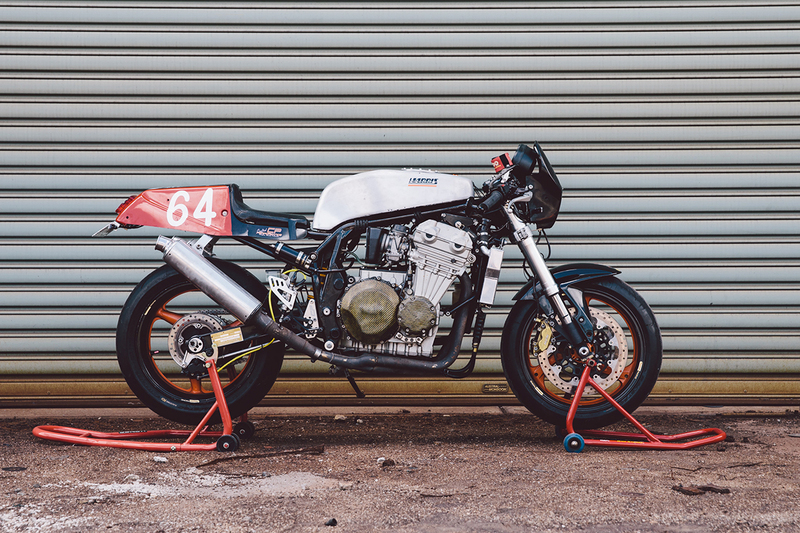 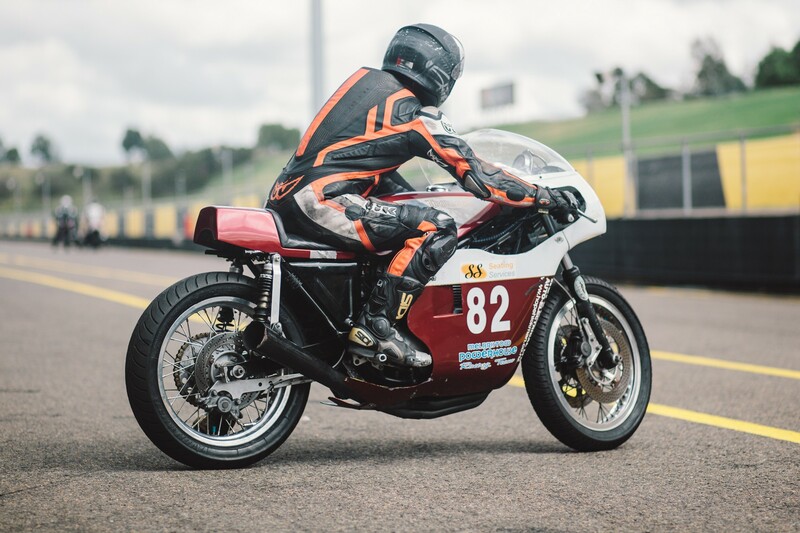 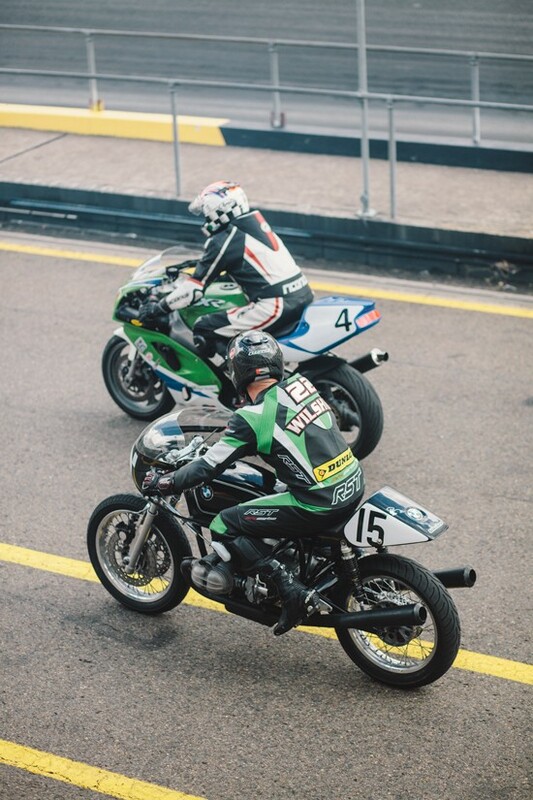 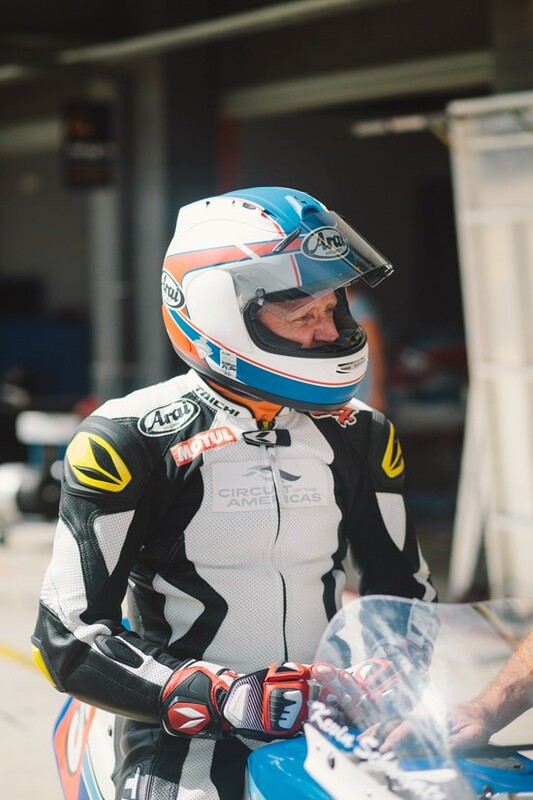 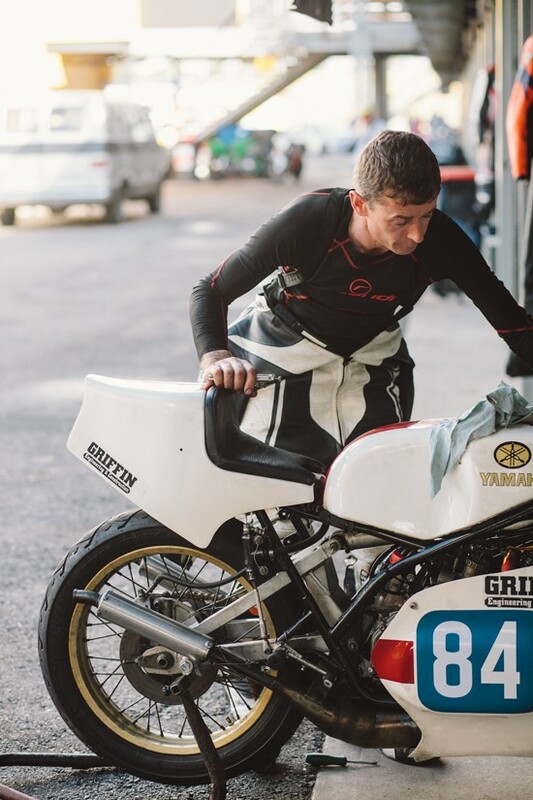 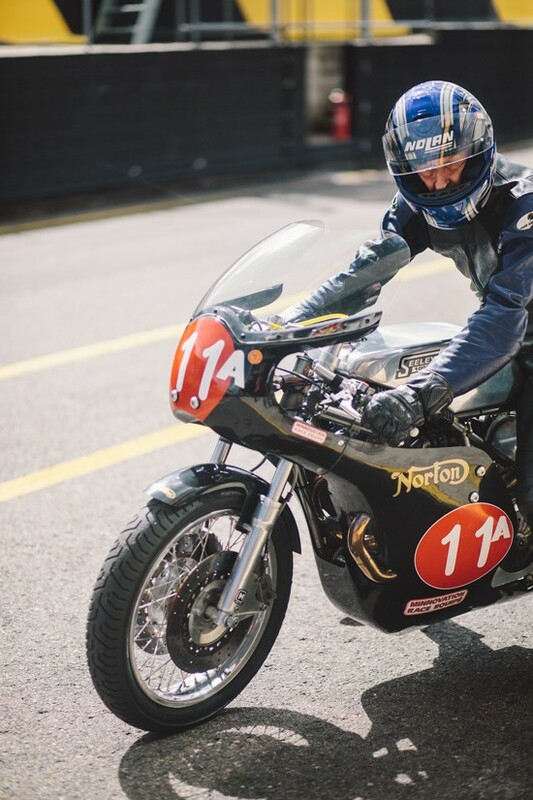 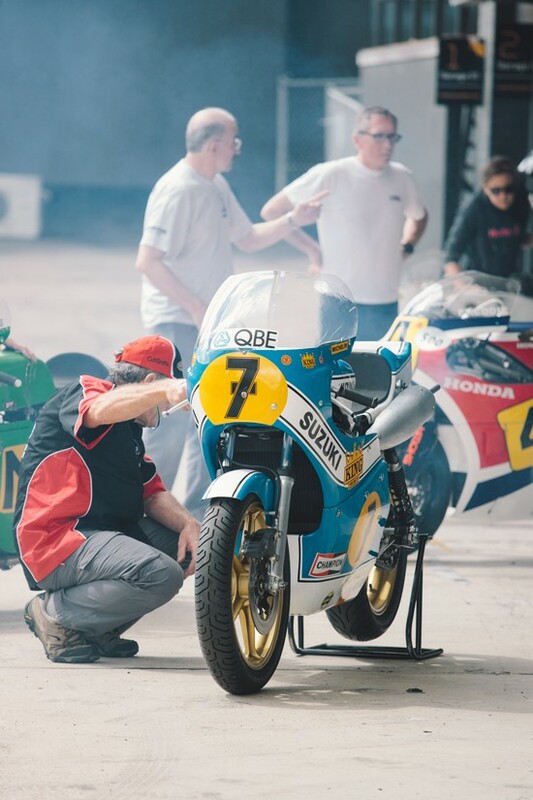 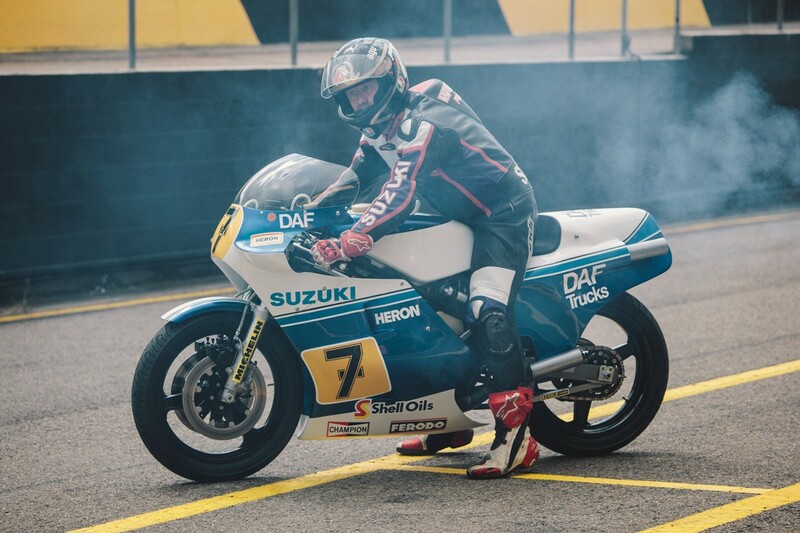 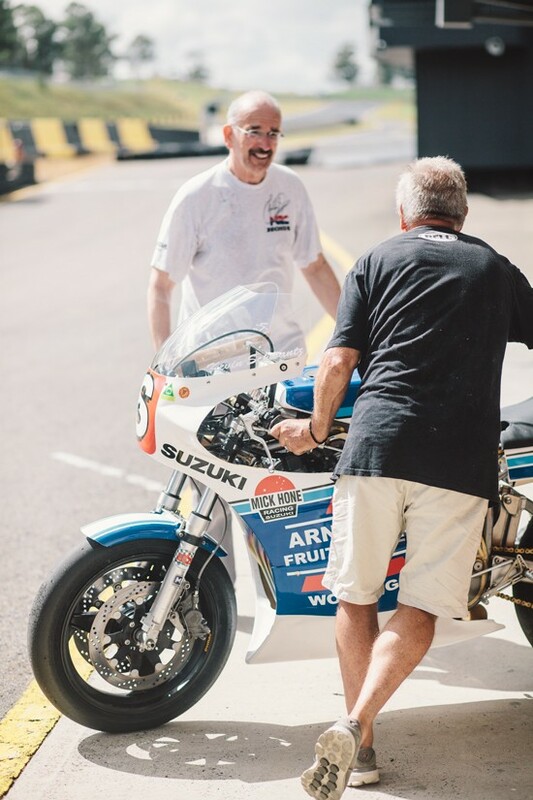 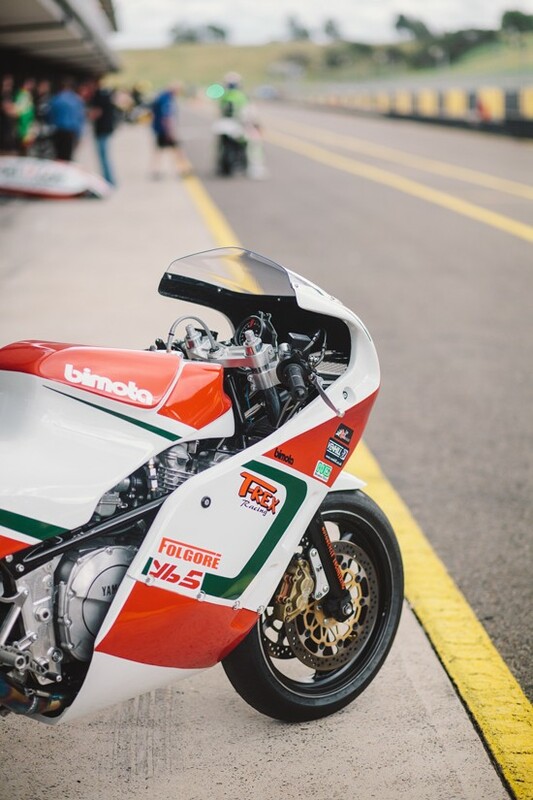 It’s going to be an amazing amalgamation of modern and retro bikes, a cacophony of engine capacities and some of racings legends in the flesh, tearing up the track. 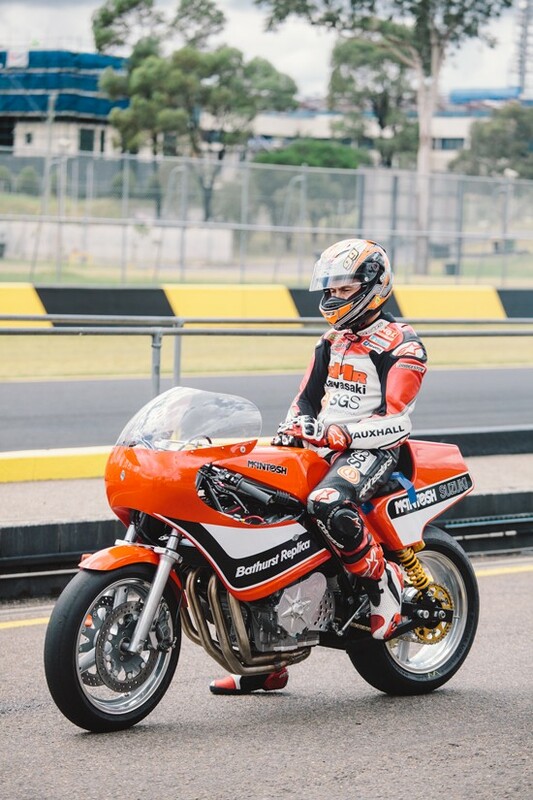 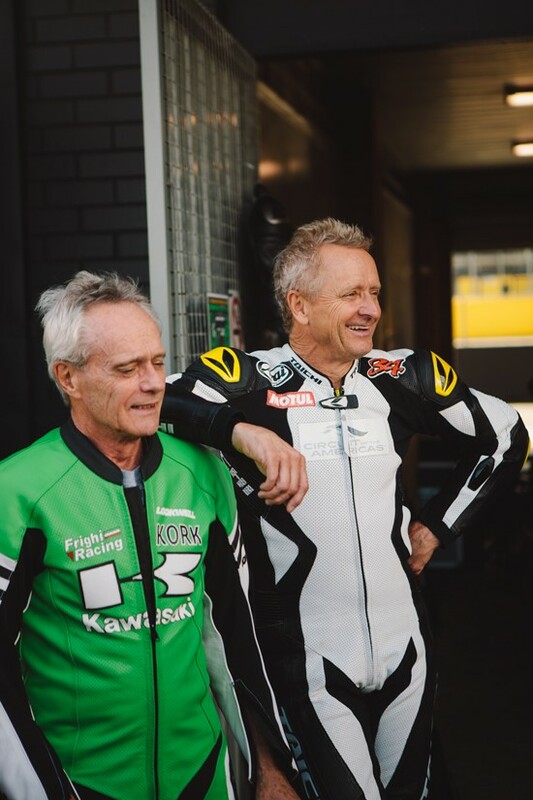 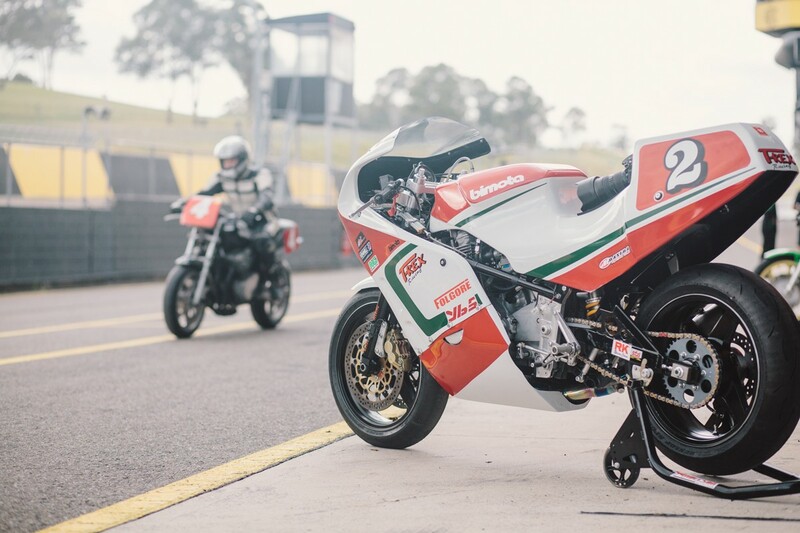 From March 18th-20th, Eastern Creek Raceway will be rich with the smell of two-stroke, and echoing with the screams and roars of high performance engines. 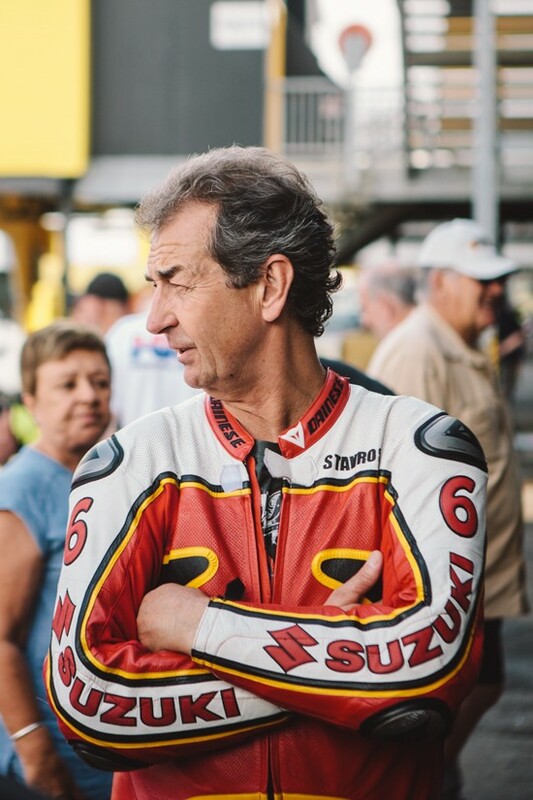 This event is a celebration of motor racing, and a homage to the legend and superstar that is Barry Sheene who passed away back in 2003. 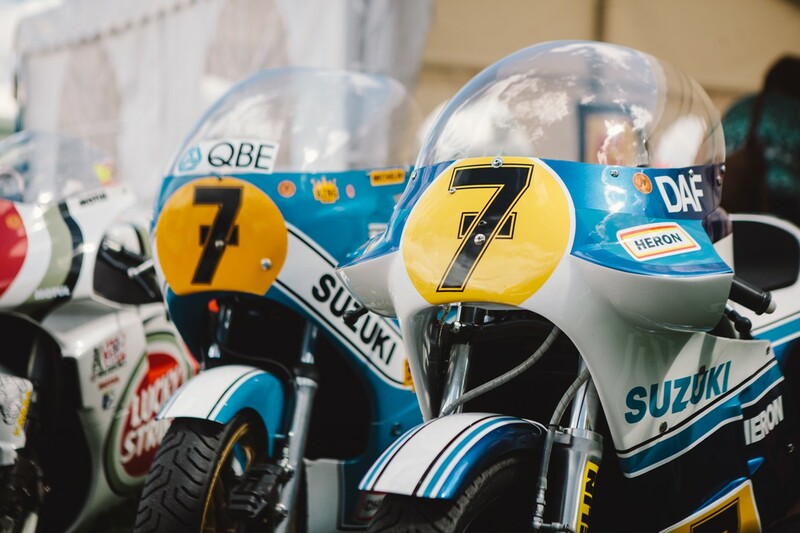 Barry’s memory and passion, lives on in these bikes and riders. 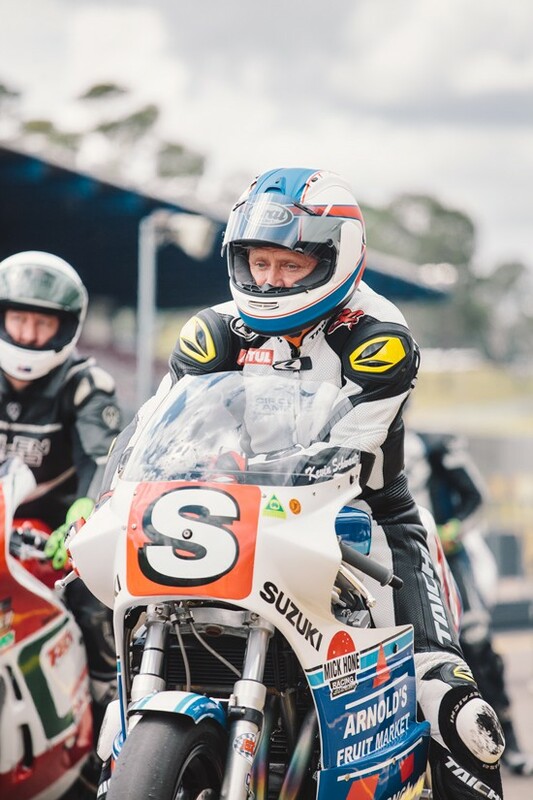 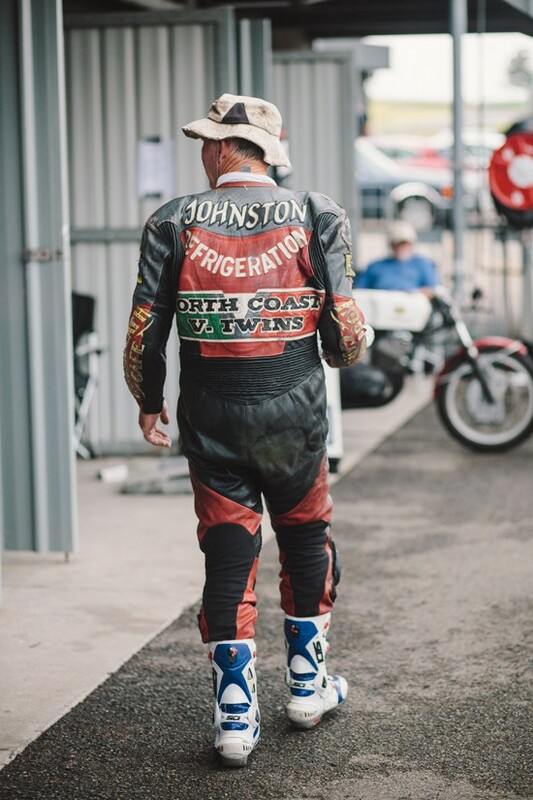 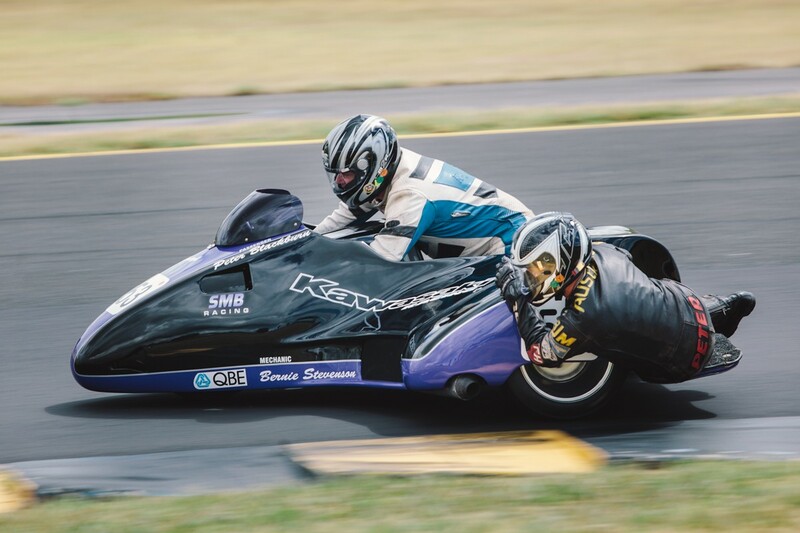 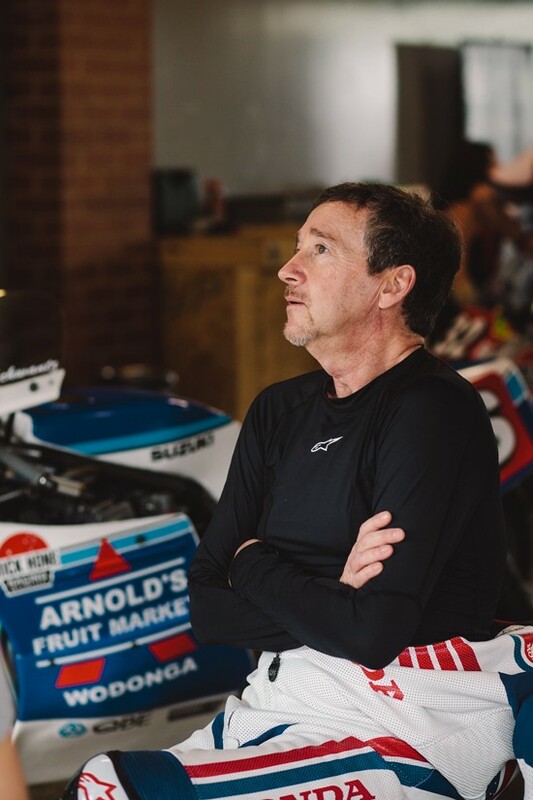 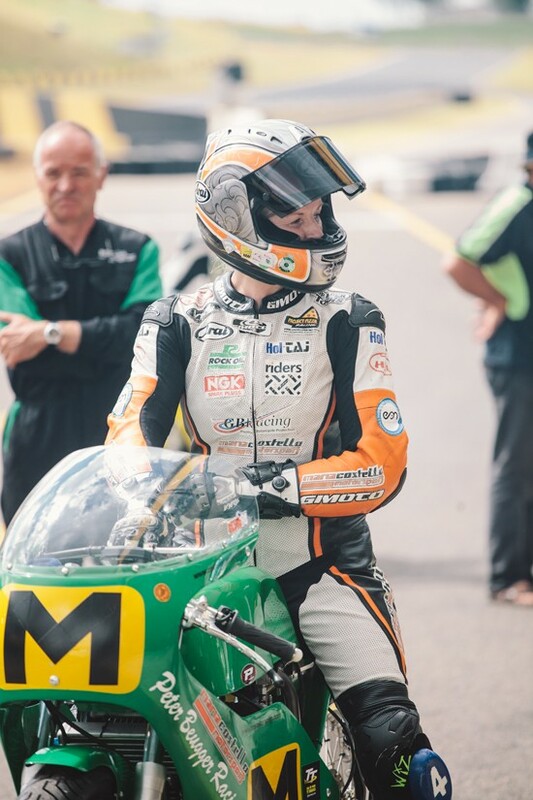 Punters can expect some amazing racing some a huge array of bikes and sidecars, along with plenty of off track entertainment including a Show & Shine competition, spectator parade lads, and the ever-popular swap meet. 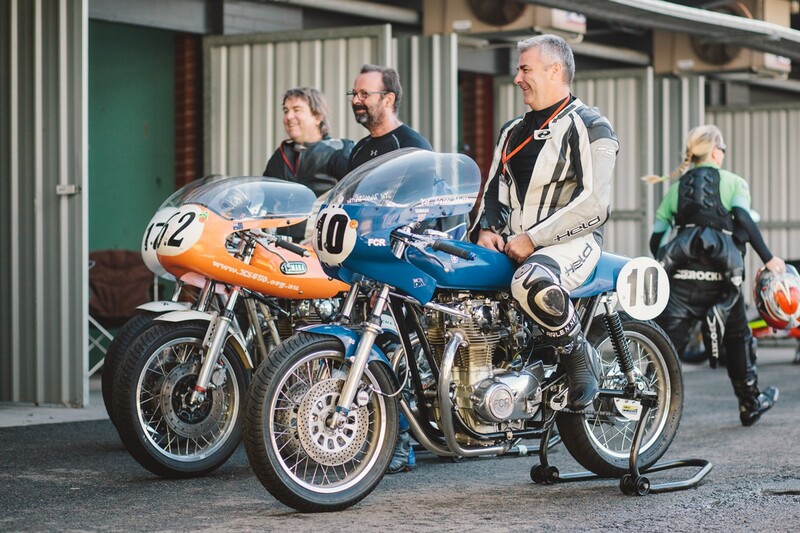 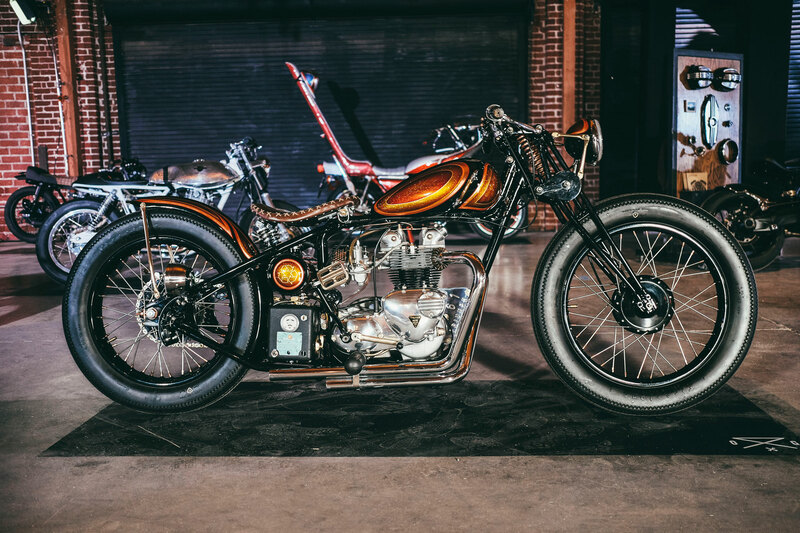 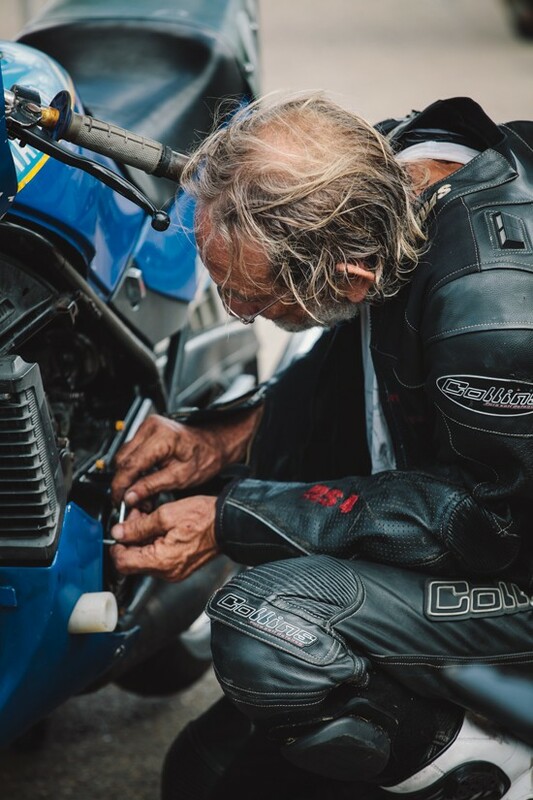 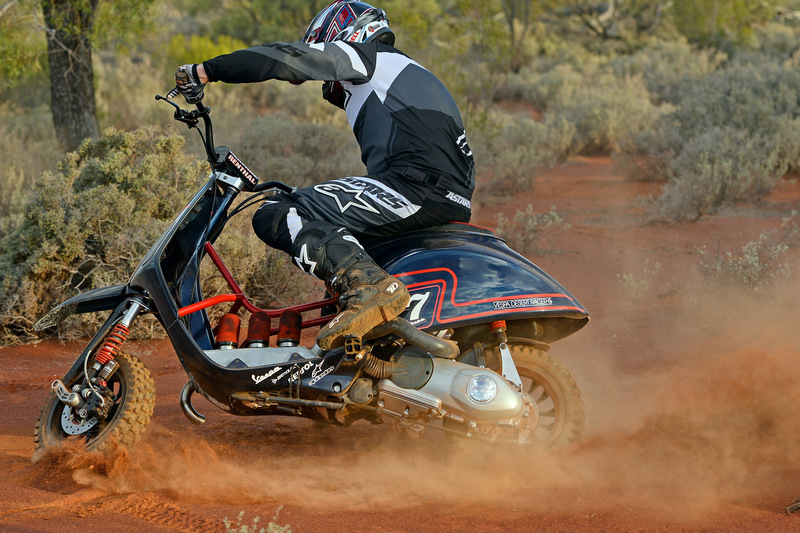 This is the event of the year for the motorcycle enthusiast.